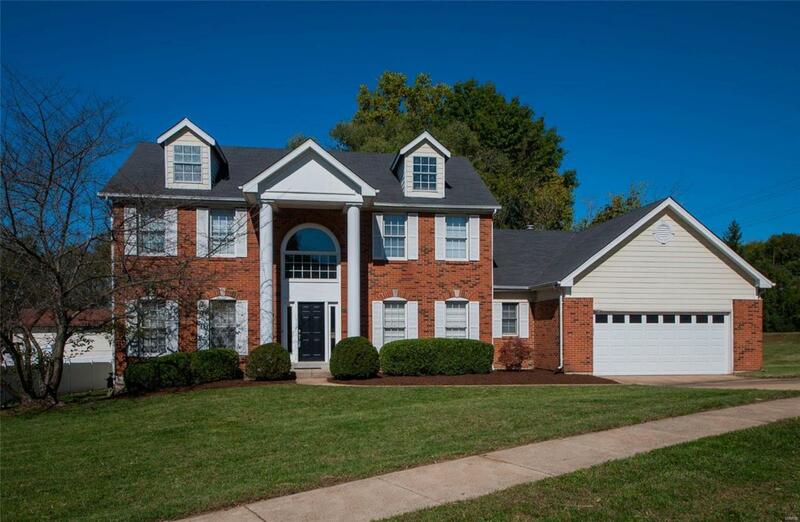 Bright and open 2 story on a corner lot in award winning Barrett's elementary. 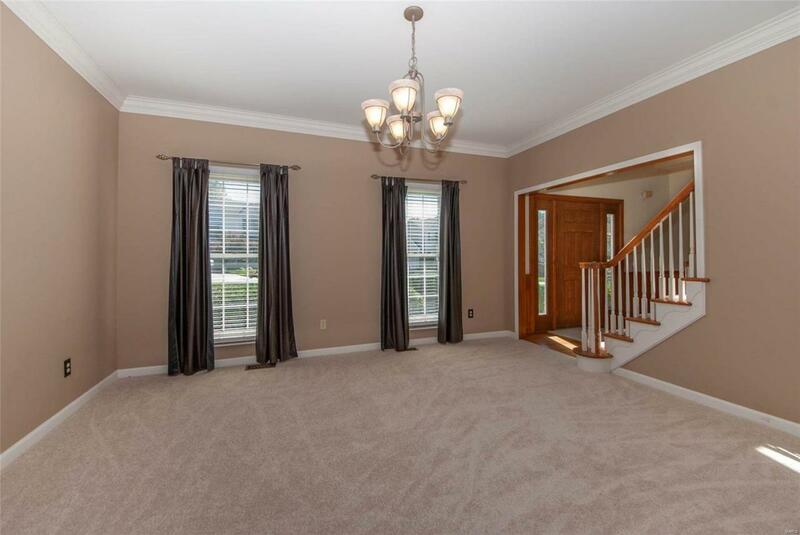 2 story foyer leads to a large family room with hardwood floors, built in bookcases, wood burning fireplace and wet bar. 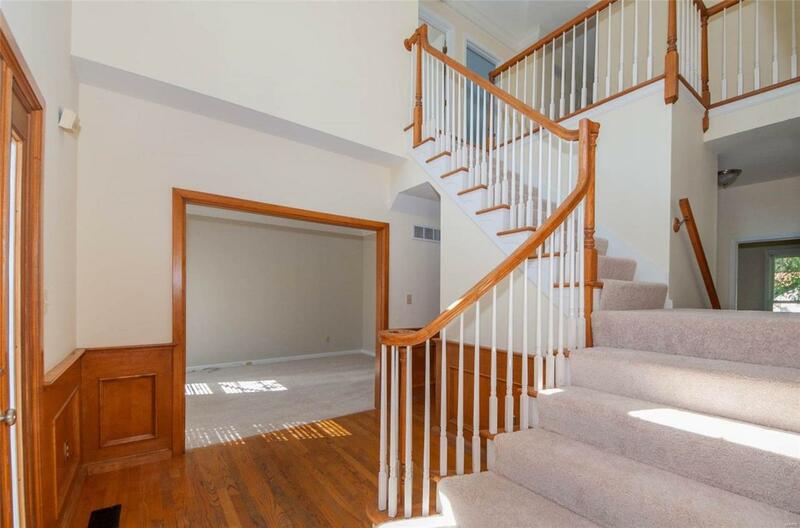 T-staircase accents the open floor plan and allows for plenty of natural light. 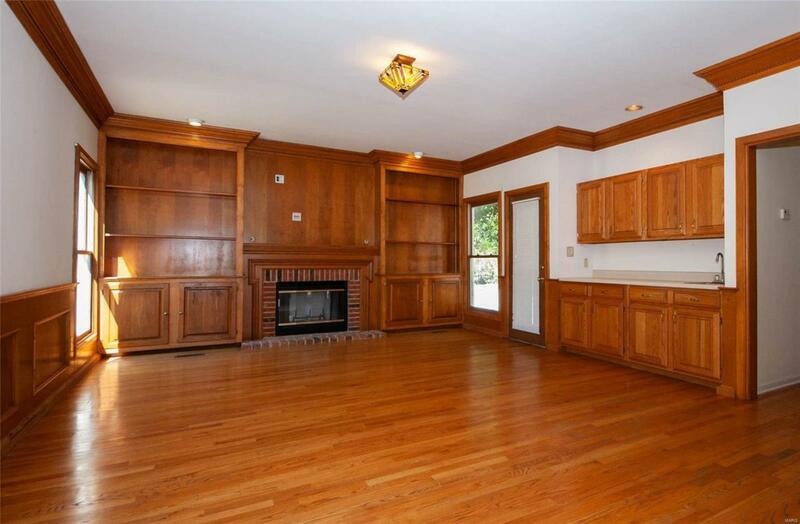 A beautifully, updated kitchen adjoins a bonus room that would make a perfect hearth room or home office. Separate door leads to a concrete patio and backyard enclosed by a privacy fence. Great value in a convenient location; close to highways 270,40 and 44 and an abundance of retail and restaurants. Home is being sold in its current condition. Price reflects needed repairs.